Netflix have announced it would end its political drama "House of Cards" after its sixth season. This came after allegations of sexual assault was levied on its lead star Kevin Spacey by actor Anthony Rapp. Anthony Rapp said Kevin had made sexual advances towards him and then try to seduce him at Spacey's New York City Apartment in 1986 when Rapp was aged 14. In its statement, Netflix and Media Rights Capital said in a joint statement: "Media Right and Netflix are deeply troubled by last night's new concerning Kevin Spacey. In response to last night's revelations, executives from both of our companies arrived in Baltimore this afternoon to meet with out cast and crew to ensure that they continue to feel safe and supported. As previously scheduled, Kevin Spacey is not working on set at this time." Kevin Spacey has also released a statement saying he "was horrified," although he "did not remember the encounter," and also apologised to Rapp. Spacey also used the opportunity to come out of the closet and announce he is actually gay. 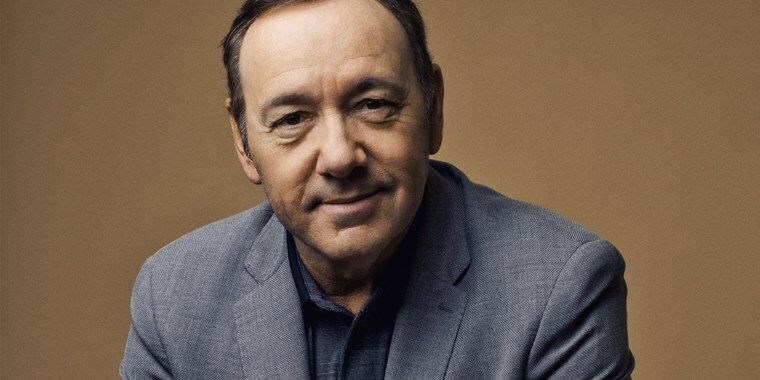 In the groundbreaking role, Spacey plays the role of President Francis Underwood - a manipulative and vindictive President.